Texas Biker Radio: Kudos to Associated Press / Waco Trib....They are pointing out what we've been pointing out for months. Lets dig a little deeper and figure out who's on the pay roll of these corporations. The High Sheriff Parnell McNamara has more or less admitted it's not about putting criminals in jail, it's about putting "anybody in jail they can" in order to keep them full for a corporation that needs them full to make a profit, rent ankle bracelets and steal property to pad their budgets.. If they (the law the DA) had anything besides lies and innuendos they would have showed it by now, they love to brag about themselves to the media. For the Sheriff to tell the media they have a crooked little system is stacked with cronies and relatives from Baylor U, then add that's the way it is in Waco (a city county full of corruption) is astounding. Waco's not six shooter junction, more like murdering junction who tries and executes on the spot.... We're not living in the wild west anymore. If what he says is true their vision is skewed by their history and arrogance. We were giving them the benefit of the doubt on the bomb thing, we didn't want to see anyone hurt if there was a possibility. That's out the fricking window.. The High Sheriff knows more than he's telling perhaps he could explain the rules of engagement of the Six Shooting Law Enforcement community in Waco. R.O.E. seems to be shoot people for what they may be wearing or being in close proximity to a fight between groups that your undercover guys lead into a trap. Then arrest people without due process with corrupt Judges on standby to cover up your mess. Gag orders on those who might tell the truth and expose the lies. Just about sums it up? To Baylor University we are coming to Church, the majority of us are Christians. I happen to be Baptist and if you are condoning killing and jailing the innocent because you believe whatever your told by a corrupt leadership I am ashamed, you are going to talk to us. 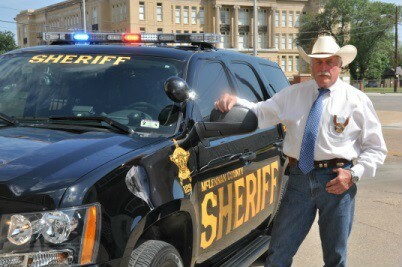 Every Law Officer we talk to outside of Waco are shaking theirs heads in disbelief. WACO — The secrecy that enshrouds the investigation into a biker shootout in May that left nine people dead and led to the mass-arrest of 177 people is hardly surprising in this city, where public scrutiny is rare and unwelcome. On the banks of the Brazos River in Central Texas, Waco and the surrounding county are largely run by a close-knit circle of judges, prosecutors and law enforcement that defense lawyers complain leads local agencies to close ranks in the aftermath of this most recent calamity. It's a city where a district judge and district attorney are former law partners, the mayor is the son of a former mayor, the sheriff comes from a long line of lawmen and Waco pioneers and the sheriff's brother was the district attorney's chief investigator. Bikers and public watchdogs have criticized authorities here for how they've handled the investigation, citing the mass arrests in which people were held for days or weeks on $1 million bonds without sufficient evidence to support such actions four months after the shootings. No formal charges have been made, and it remains unclear whose bullets, including police bullets, struck the dead and injured, or when cases will be presented to a grand jury, which is currently led by a Waco police detective. "I don't know of any defense lawyer who hasn't looked at the facts of this case and gasped," said Grant Scheiner, a criminal defense attorney in Houston not connected to the bikers' case. Waco police, McLennan County prosecutors and judges refused to comment — citing a gag order written by the DA — but law enforcement staunchly defend their actions, including the 12 shots that the police chief said officers fired into the melee after bikers allegedly opened fire on them. 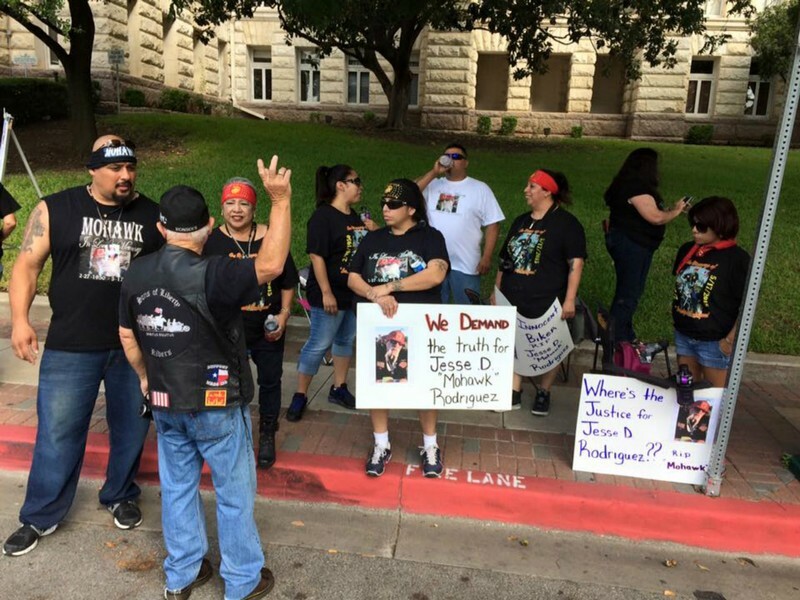 The violence erupted May 17 before a meeting of a coalition of motorcycle clubs that advocates rider safety. Police have said two rival biker gangs got into a confrontation that turned deadly when one group of bikers opened fire on another outside a Twin Peaks restaurant. Some 177 people were arrested and remained in custody until their bonds were reduced. Defense attorneys have been critical of how the cases have been processed, accusing District Attorney Abel Reyna of writing "fill-in-the-blank" arrest affidavits. A police officer testified a justice of the peace approved the affidavits without making any individual determination of probable cause. In the criminal case of one of the defendants, Reyna's former law partner, District Judge Matt Johnson, issued a gag order as written by Reyna. Many bikers who previously told The Associated Press they were innocent bystanders are now reluctant to speak further because of the gag order. Although police and the district attorney described last spring everyone who was taken into custody as criminals, an Associated Press review of a Texas Department of Public Safety database found no convictions listed under the names and birth dates of more than two-thirds of those arrested. Justifying the mass arrests, Sheriff Parnell McNamara said, "A message was sent to the whole country that we will not tolerate this type of disorder in our community." McNamara describes the county's criminal justice system as a close-knit Christian "posse" of Baylor University graduates committed to "putting away as many hard-core criminals as possible." That kind of mentality led the county's former district attorney, John Segrest, to compare the McLennan County criminal justice system to a "bubble, a separate realm. When you're a member of the system, you tend to think that most everything revolves around anything that you do. You get an unrealistic view of the world from inside." The city's crown jewel is Baylor, the world's largest Baptist university, which in the 1880s attracted Baptists from across Texas to Waco, then known as the buckle of the Bible Belt. 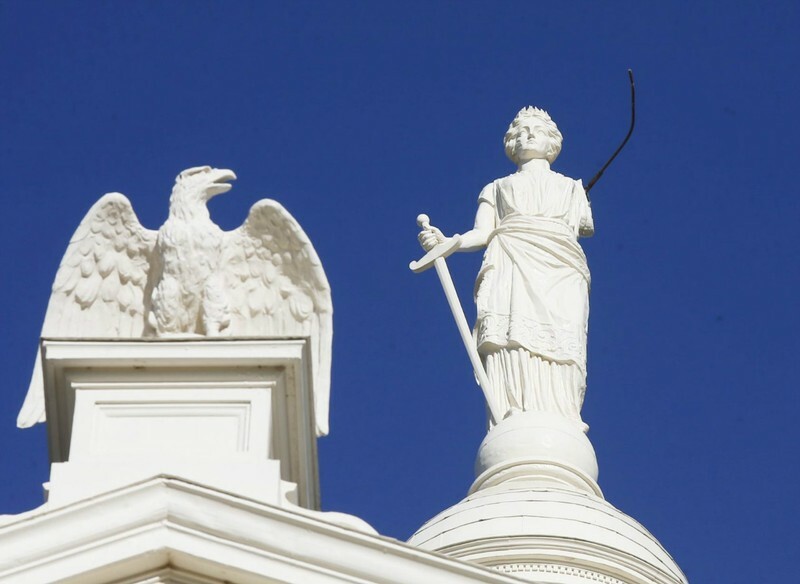 The private university has an air of insularity that extends to the county courthouse, a domed palace whose Lady Justice lost her arm holding scales in a storm. From a series of Ku Klux Klan lynchings nearly a century ago to a massive twister in 1953 that tore through downtown to the Branch Davidian siege in 1993, Waco's downtown streets, a mix of historic mansions, public buildings, dilapidated houses and empty spaces where nothing was rebuilt reflect a city perpetually recovering from its last disaster. Sheriff McNamara, the descendant of one of Waco's early settlers, was formerly a U.S. marshal who participated in the Branch Davidian siege in which federal agents tried to arrest cult leader David Koresh for stockpiling weapons at a ranch outside town. The confrontation led to a 51-day standoff that ended when the complex caught fire, killing Koresh and nearly 80 followers. The international attention brought by the tragedy left Waco residents wary of outside law enforcement, and they say they'll handle the biker shootout themselves. "Waco's nickname is Six-Shooter Junction," McNamara said. "Not really anything we're real proud of, but that's just the way it is."